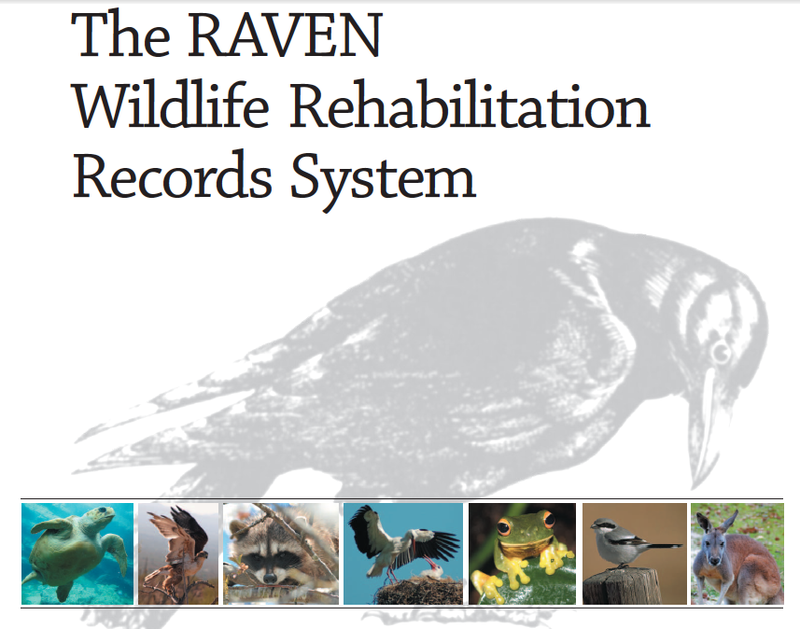 The Raven Wildlife Rehabilitation Records System is a series of digital tools and techniques that will enable you to (1) accurately collect all of your rehabilitation acquisition data, (2) more-easily collate it into required reports for permitting agencies, and (3) discover how your data can be invaluable to your own rehabilitation activities as well as to the scientific community. 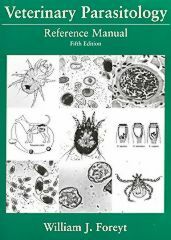 This data collection system, and the manual, is about wildlife rehabilitation, was created for wildlife rehabilitators, and was developed by wildlife rehabilitators. 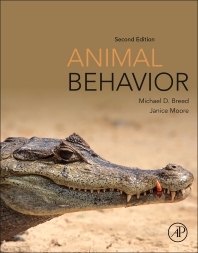 The authors (Anne Russell and Janelle Harden) collectively have over 30 years of rehabilitation experience and the last 15 have included administrative duties: Anne is the Data Manager for Wildlife Rescue, Inc. of New Mexico (United States), the same group for which Janelle was the Permit Liaison with state and federal wildlife permitting agencies for 16 years. The U.S. 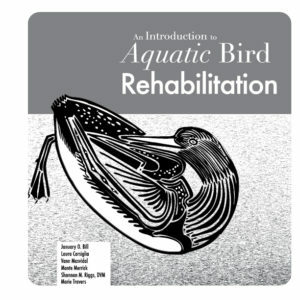 Fish and Wildlife Service (USFWS) periodically revises their forms with which permitted rehabilitators file annual reports for rehabilitation and education activities. Due to recent updates, the sample USFWS forms provided with The RAVEN Wildlife Rehabilitation Records System, v2 are no longer current. 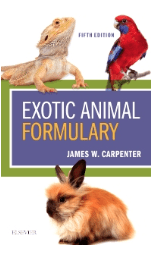 This in no way changes the intended function or effectiveness of your RAVEN Records System. To learn more about all types of wildlife rehabilitation records system visit the IWRC Blog post Keeping Your Data Straight: A review of record keeping software.